Lost Your iPhone Password? Here’s What to Do! An Aррlе ID iѕ thе kеу tо еvеrу ассоunt thаt a сuѕtоmеr hаѕ with hiѕ diffеrеnt Aррlе ѕеrviсеѕ ѕuсh аѕ iClоud, iTunеѕ, Aррlе Stоrе аnd mоrе. When you create an Apple ID, you will need a password associated with the ID making it the only password to access the gadget. An Apple ID could bесоmе inассеѕѕiblе duе tо ѕесuritу issues, tоо mаnу unsuccessful attempts to lоg in tо Aррlе ID, some unаuthоrizеd ассеѕѕ or sоmе other iѕѕuеѕ thаt ultimаtеlу led to account deactivation. If it happened, read on this article and you’ll know what to do. Solution 4: How about Siri? 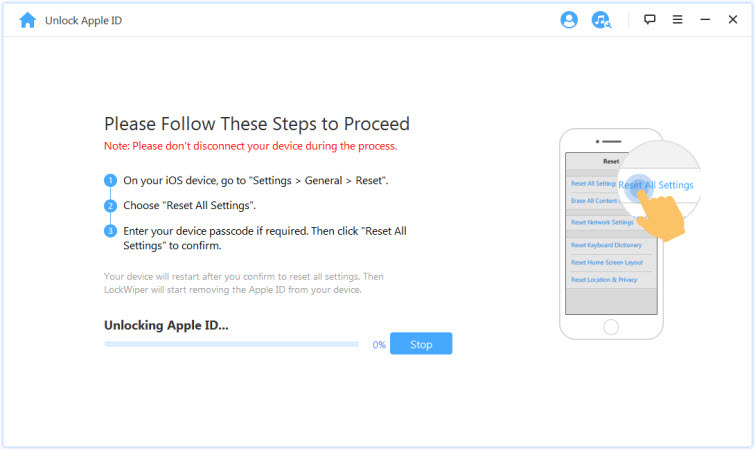 Part 2: How It Happens When Apple ID is Incorrect? 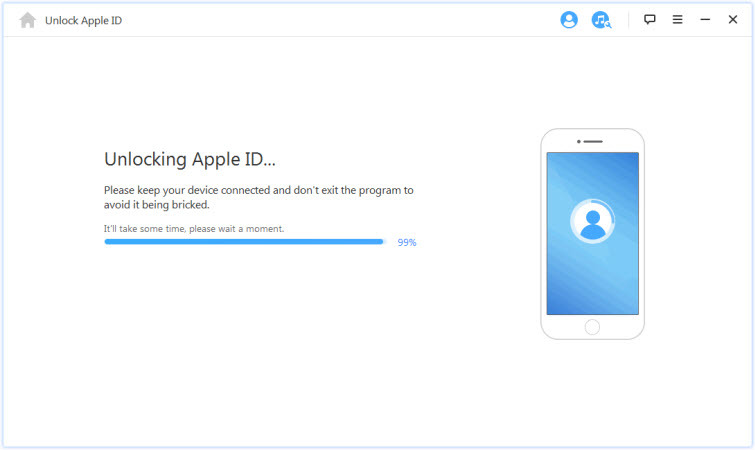 Unlocking Apple ID without password from iPhone, iPad and iPod touch. Removing screen lock in critical situations. Supporting all sorts of screen lock like face ID, touch ID, 4-digit and 6-digit passcode, etc. Enabling you to enjoy all Apple ID features and make use of any iCloud service. 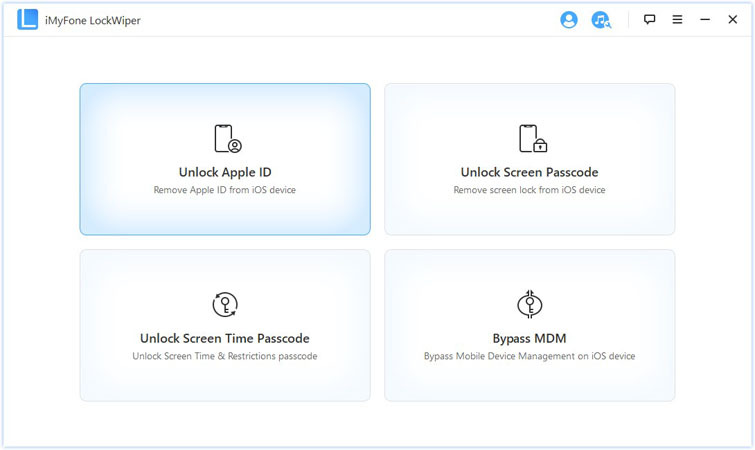 Step 1: Download the software on your computer and select the “Unlock Apple ID” mode. Step 2: Connect your iOS device to computer with a USB cable. 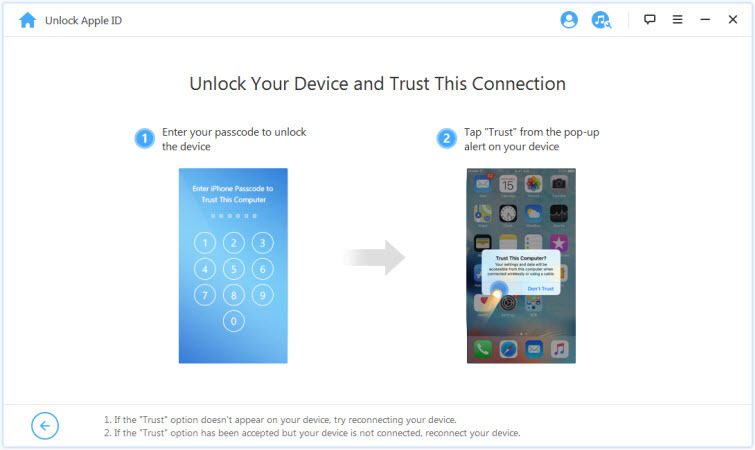 Unlock the screen and tap “Trust” if you have never trusted the computer before. Step 3: Start unlocking process by clicking “Start to Unlock”. 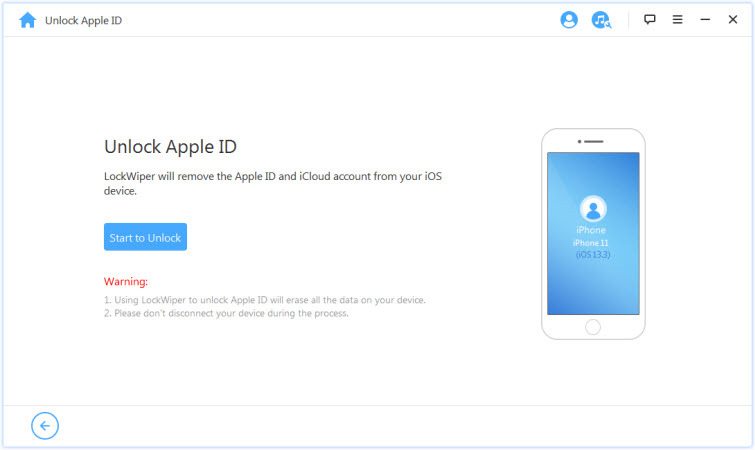 You’ll regain access to your device with Apple ID and iCloud account. If “Find My iPhone” is disabled in your device, LockWiper will unlock your device in a few seconds. Otherwise, you need to reset all settings via Settings > General > Reset All Settings. Your iOS device would restart once you confirm resetting, then LockWiper would start unlock your Apple ID and iCloud account. Step 1: Connect your iPhone to a computer with a USB cable. Step 2: Access iTunes - here you may be required to enter your password, if you have it then enter it; if not, you can use an alternative recovery mode. Step 3: Once connected, your iPhone will start synchronizing with iTunes. Step 4: Click “Restore” to reset your password upon the completion of the synchronization process. 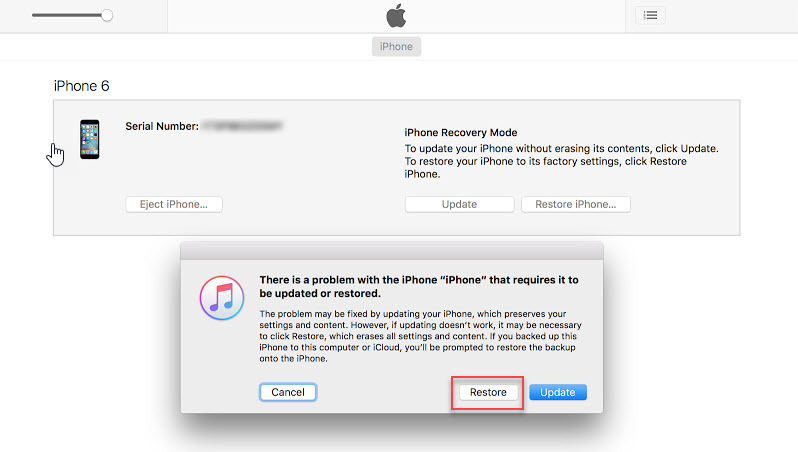 Step 5: The iPhone reboots immediately after reset and you can restore your backup from iTunes. In this way you can regain access to your iPhone without the password. 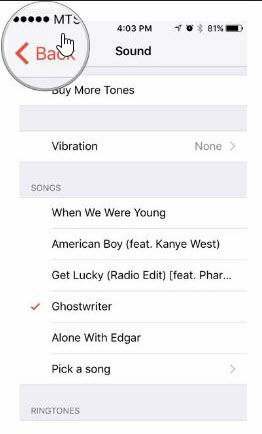 For the latest iPhones (iPhone X, iPhone 8, iPhone 8 plus): Click on the “Volume up “button and then the “Volume down” button followed by a long press on the “Side button” until the recovery screen pops up. iPhone 7 and 7 Plus: Long press the “Volume down” and the “Side” button simultaneously and release the buttons when the recovery screen pops up afterwards. On older versions (iPhone 6s, iPad to iPod touch): Long press on the “Home” and the “Side” button simultaneously until the recovery screen pops up. Step 3: A window screen pops up in iTunes, press “Restore”. Step 4: If your phone didn’t show the pop up window, retry step 1 and 2. Step 1: Press the “Home” key and ask Siri what the time is. 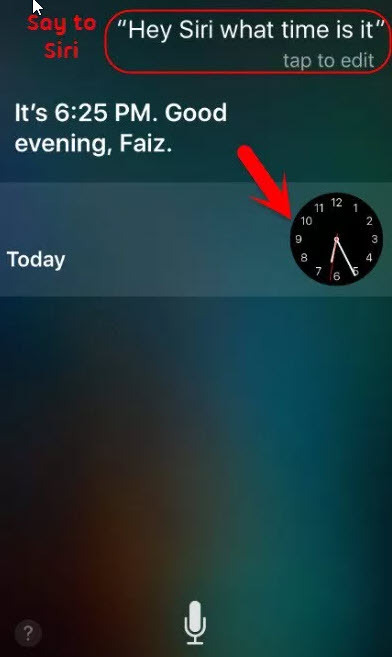 Siri will pop up a clock with a text showing what the time is. Click on the “Clock”. 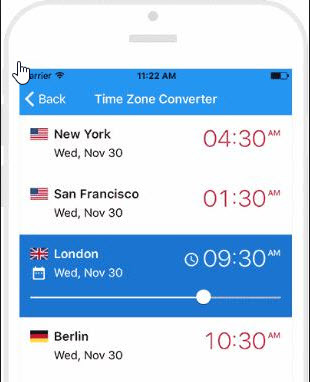 Step 2: Go to the world clock and access the other features. Step 3: Chose a feature and watch the screen changes to the accessible page. Step 4: Then click on the “Home” button and your phone is unlocked. How It Happens When Apple ID is Incorrect? When you forget your password, your phone will only prompt that your Apple ID is incorrect and you will need to insert the right Apple ID and password. You can use the iForget to regain access to your disabled iPhone. It doesn’t work all the time though which is why you may need other options listed above. 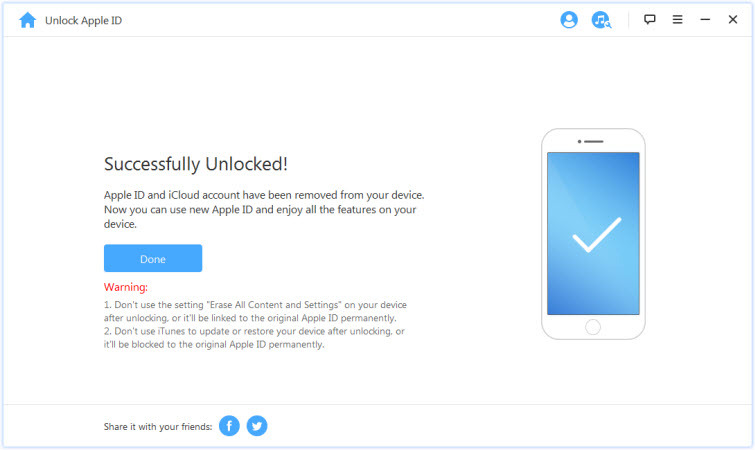 It is always advisable to use the same email and password for both iCloud ID and Apple ID as there could be a bit mixed up if different emails were used and this could get your Apple ID disabled. If you enter a wrong password several times, you might risk blocking your Apple ID. Once you cannot remember the password, give it some time after two trials. All the highlighted methods can effectively be used to fix incorrect Apple ID to unlock this iPhone, although, some of the methods may lead to loss of data and therefore, it is advisable to always write down your Apple ID and password to avoid the necessity of having to remember a password or unlocking your Apple device through the methods highlighted above.